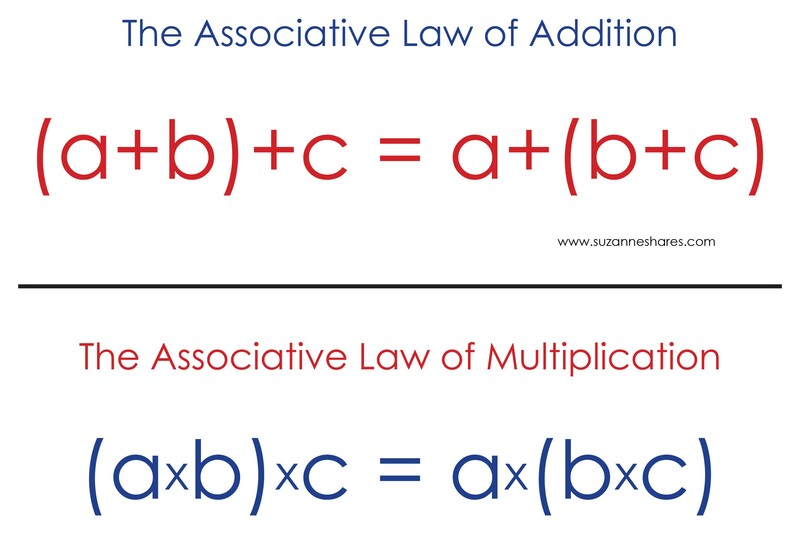 These are some various Math resources that can be used with Classical Conversations or by any family wanting to reinforce some Math concepts at home. Liquid Measurement Equivalencies: This activity helps with how many cups are in a pint, pints in a gallon, etc. 🙂 I always have to remind myself of these when I’m cooking! 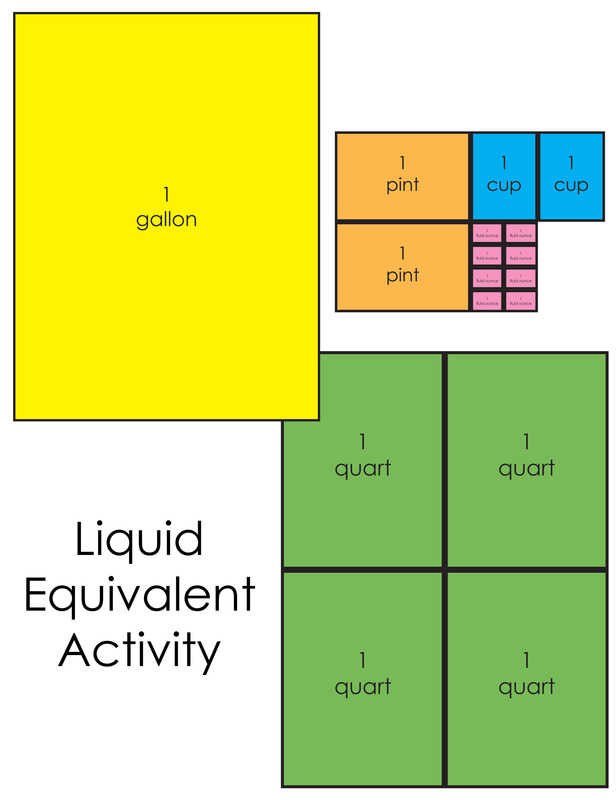 You can download the activity here: Liquid Equivalents Activity . Also, visit this post for a couple of different “Mr. Gallon Man” options. My sons loved making their own “Mr. Gallon” man. 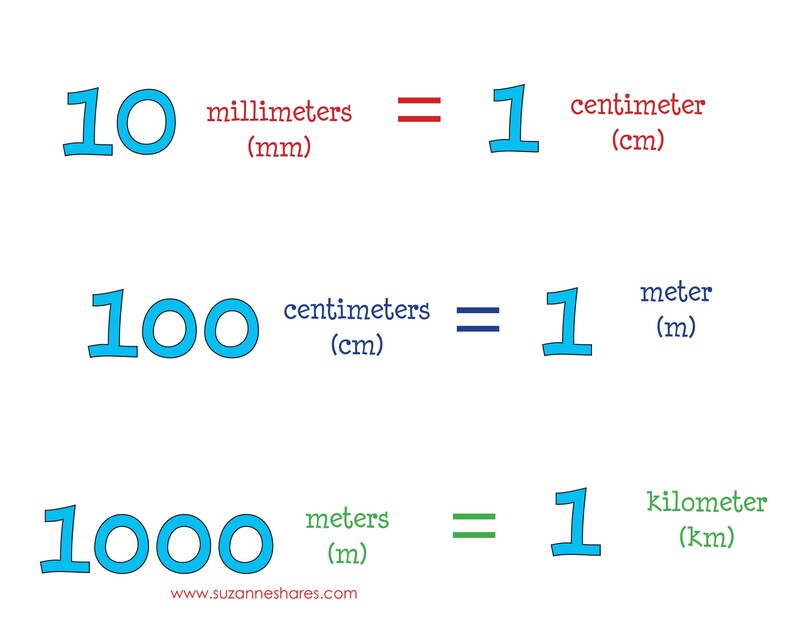 We have them hanging in our school room, and it is another great visual to reinforce these liquid equivalents. How Tall, How Short, How Far Away? (David A. Adler)–While you’re studying measurements and equivalencies, check out this gem of a book! It is a vibrantly illustrated book that will be a fun way to see these few weeks of Math Grammar come to life. Go here to read a post I wrote about the book last year. This post is a part of a CC Link up over at Half A Hundred Acre Wood. See more posts here. Thank you!!! Hope that you are doing well! Oh great! Thank you so much!!!! hi suzanne, it think it should be mnemonic device not pneumatic device (for the metric system). Thank your for these wonderful resources! HAHAHA!!! lovely auto correct. 🙂 thanks for the heads up! Wow, this lady is SO talented and generous! So glad I met her two years ago!! 🙂 She is a super tutor!! so glad that you started CC in our community two years ago! what a blessing it has been!!!!!!!!!!!!!! Hi! I’m trying to understand and respect your privacy policies– do you mean that we can’t pin your page on Pinterest? I did already, but then I was looking at your wording and twas thinking that I may have been wrong in doing so. Please tell me and if you don’t want it on there, I will take it down right away!!! LOVE your visual aids for CC! Thank you so much! Hi! I’m trying to understand and respect your privacy policies– do you mean that we can’t pin your page on Pinterest? I did already, but then I was looking at your wording and was thinking that I may have been wrong in doing so. Please tell me and if you don’t want it on there, I will take it down right away!!! LOVE your visual aids for CC! Thank you so much!